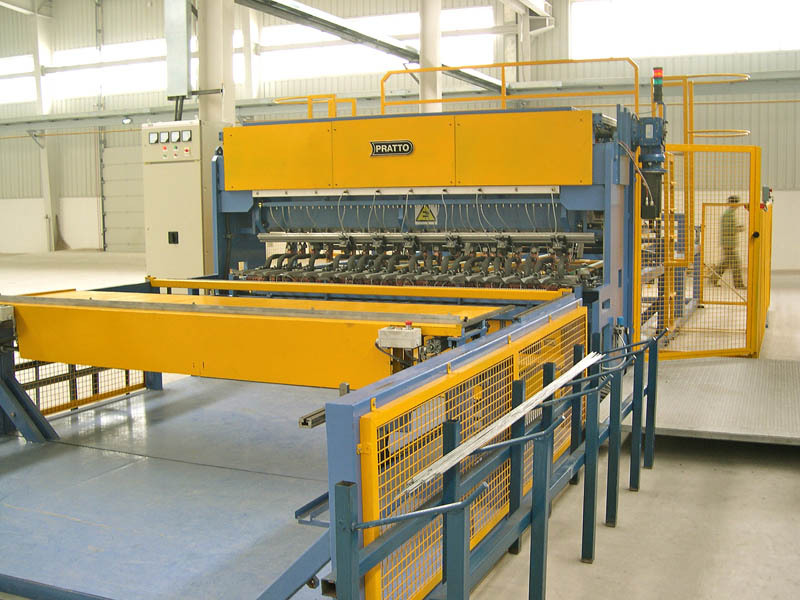 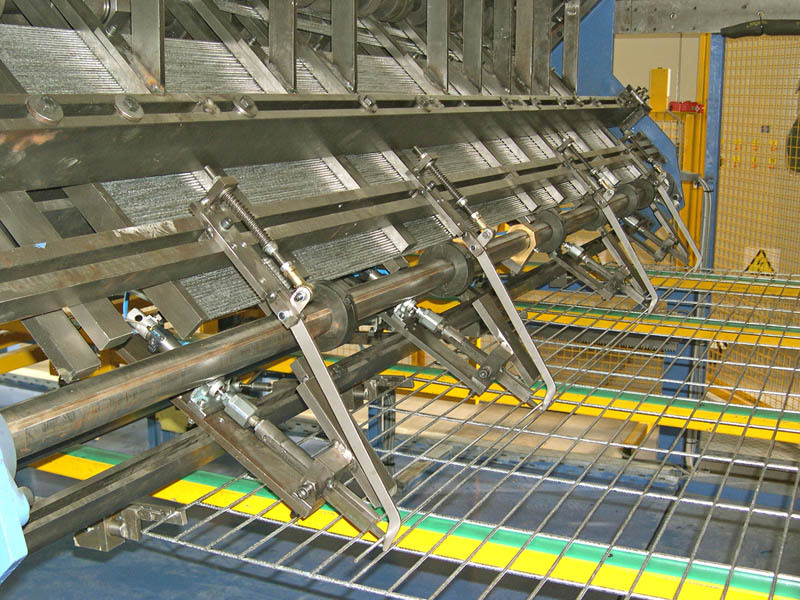 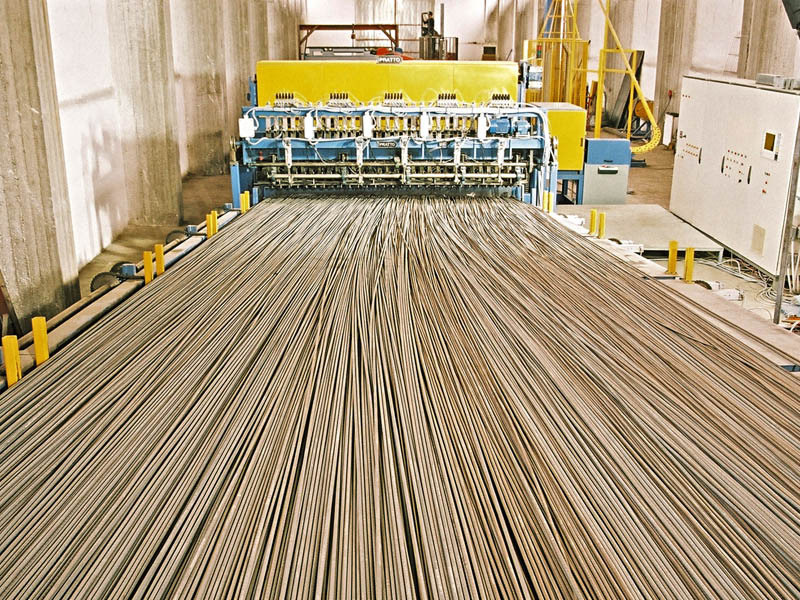 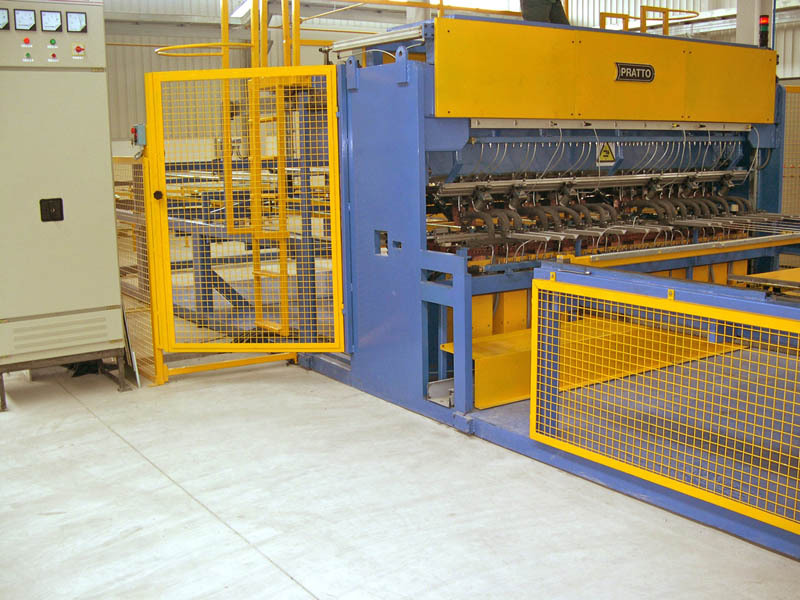 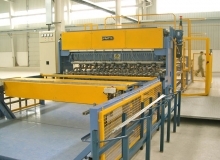 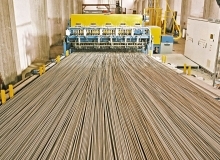 STARWELD PC is a high performance mesh welding line for the production of medium & heavy weight wire or reinforcing mesh panels from pre-straightened and pre-cut bars. 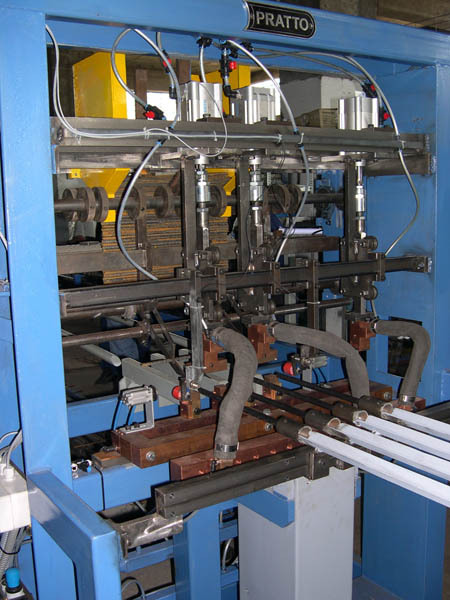 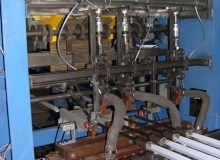 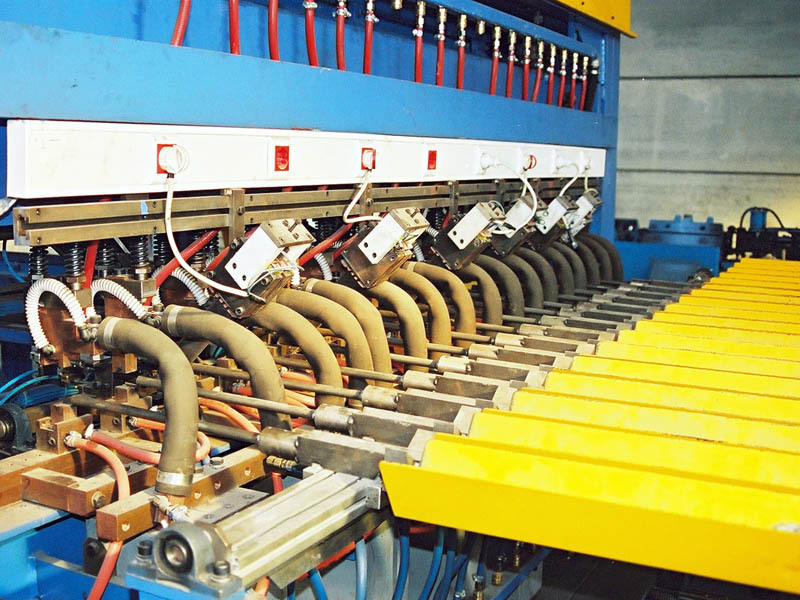 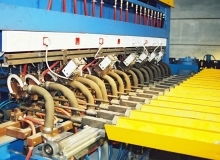 It is a more compact-sized and thus lower cost welding line compared to the lines processing wires from coils; this makes STARWELD PC a suitable line when there is smaller space available. 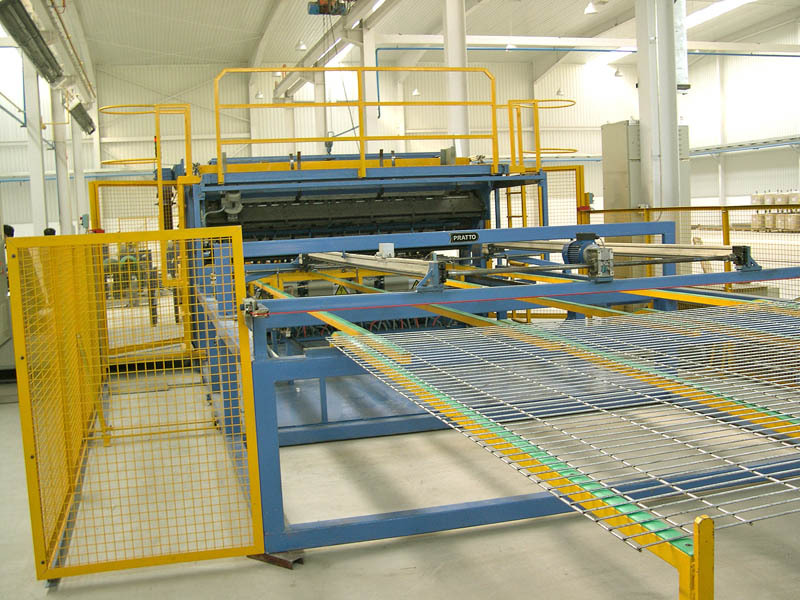 Design is made in accordance to the specific project & mesh type parameters. 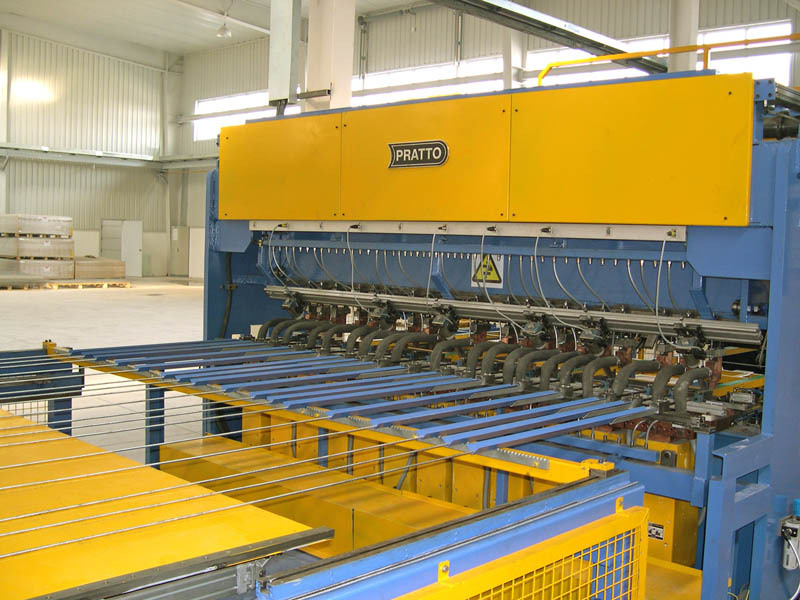 PRATTO can supply all the necessary auxiliary equipment. 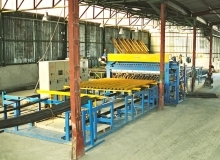 Products can be used in the construction industry. 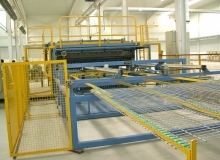 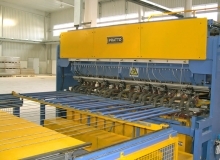 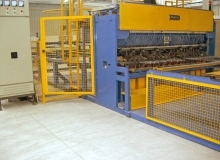 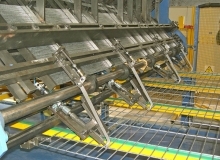 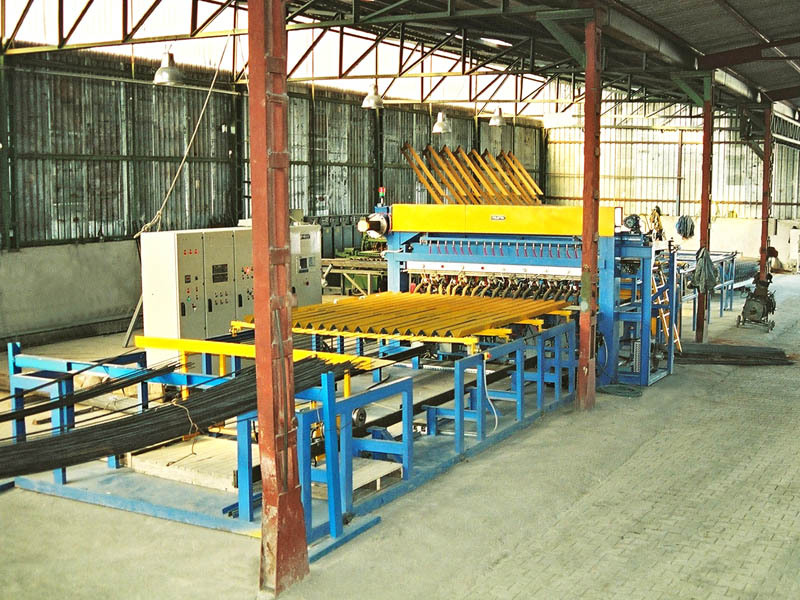 They are also used for shelves, grids, cages, pallets and containers as well as for fencing (plain & bent).